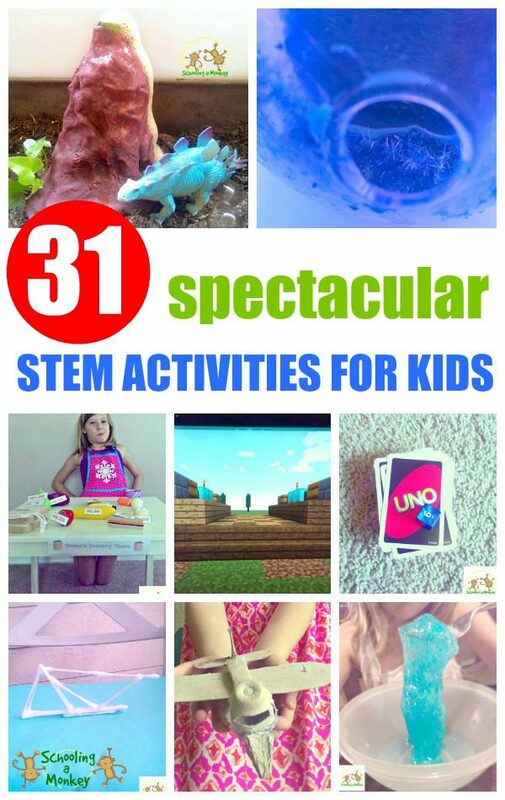 Creative STEM Activities for Kids: 31 Ideas To Try Right Now! 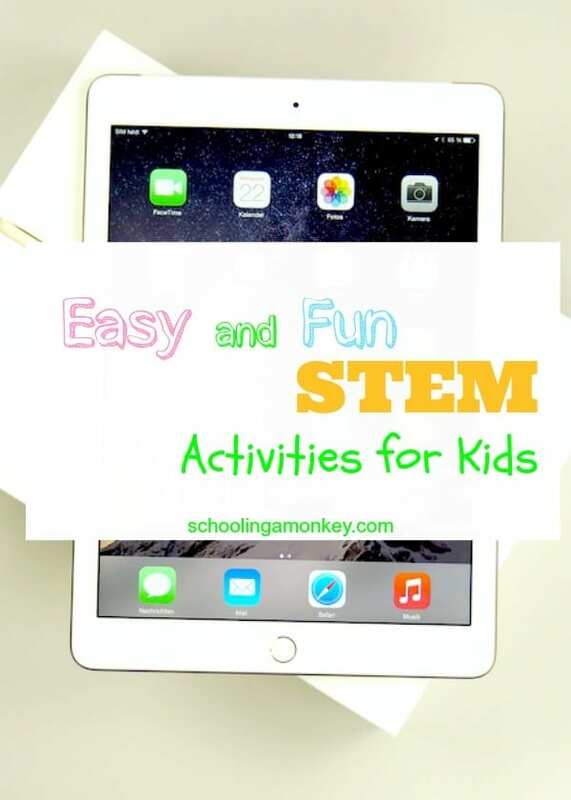 In this STEM activity series, all day every day is science, technology, engineering, and math (STEM) at Schooling a Monkey. 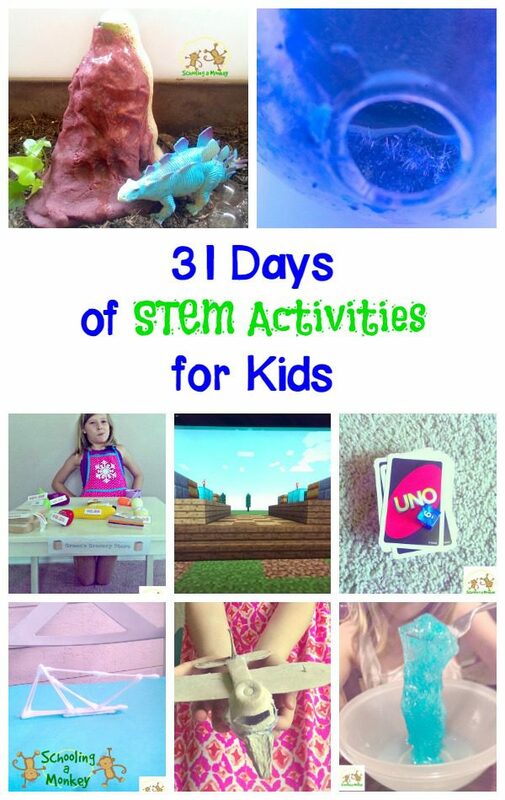 We love STEM activities, and we are so excited to be sharing all of our STEM experiments and creative STEM activities for kids with you! 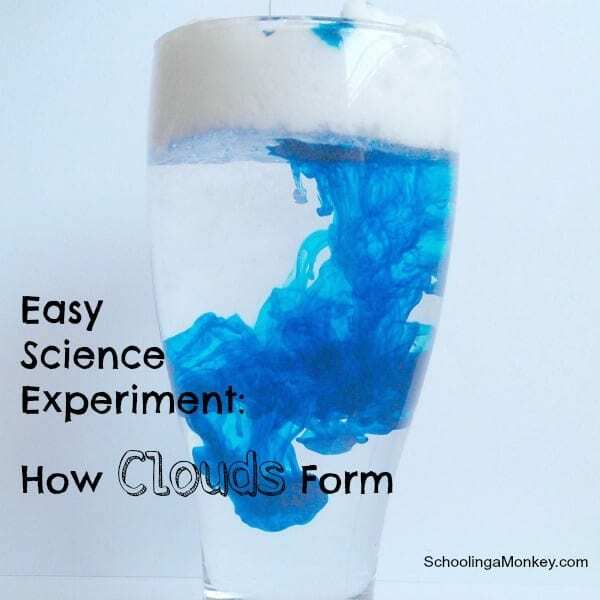 Monkey, Bo, and I had a blast making these experiments and learning more about the field of STEM. 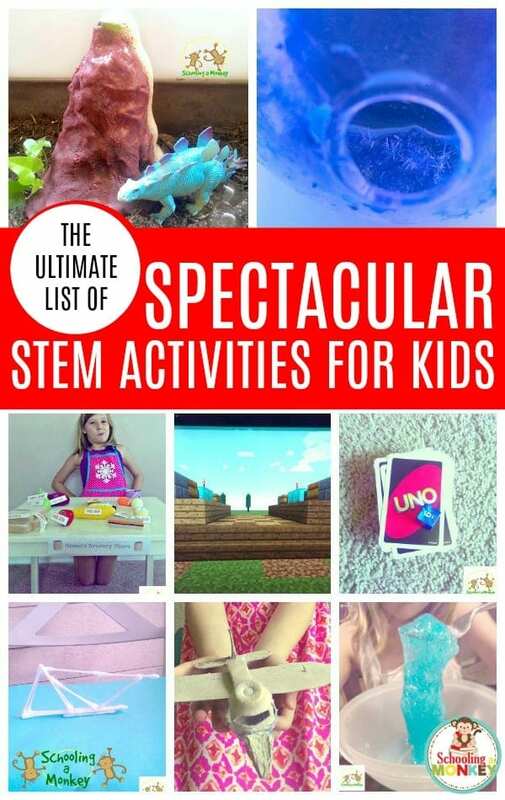 We hope you enjoy this list of creative STEM activities for kids! 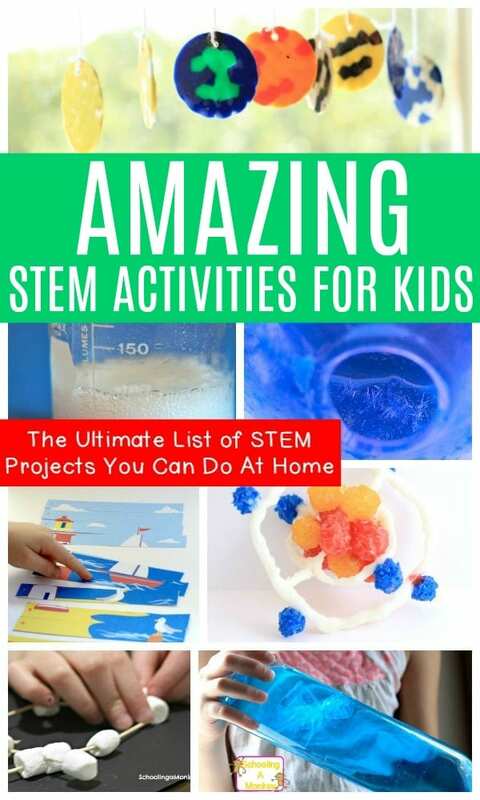 What are STEM Activities for Kids? STEM is the study of Science, Technology, Engineering, and Math and how each specific subject is important and related to the others. For example, you can’t really study chemistry without having a firm grasp on math. You can’t study engineering effectively without a firm base in science. STEM studies are simply a way to incorporate a multi-disciplinary approach to learning. The STEM subjects are the cornerstone subjects for many modern careers and a strong basis in STEM will help children succeed throughout life by not only teaching them valuable skills but also by teaching them to think critically and logically about the world around them. 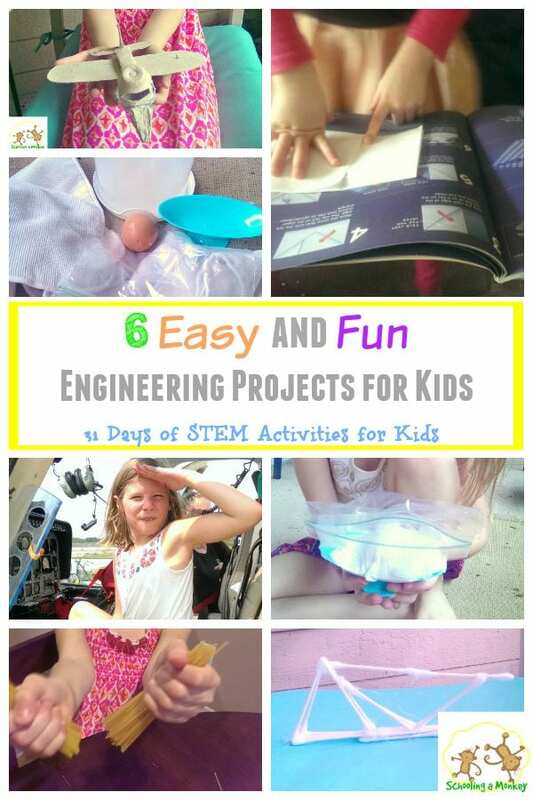 What Can Kids Learn Doing STEM Activities? 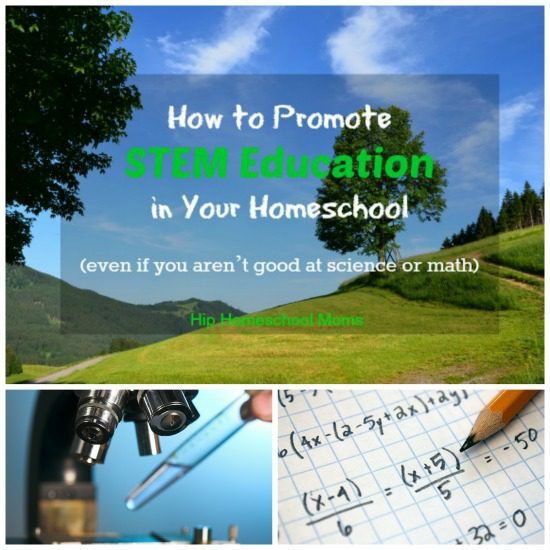 A STEM activity is about more than just the lessons in science, technology, engineering, and math. A STEM activity, at the root, shows children how to problem solve in a logical, creative way. The benefits of STEM education go far beyond just the lesson of the day. 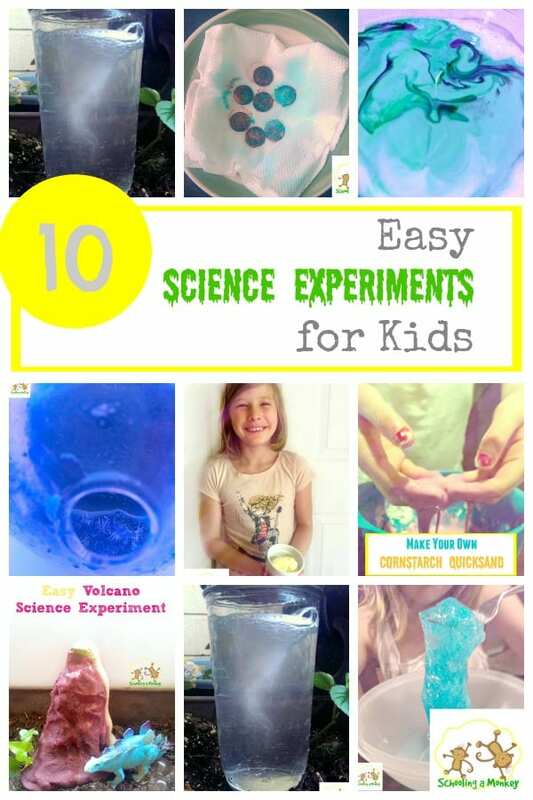 Fun and easy science experiments that illustrate the basics of chemistry and beyond! How to turn a penny green- with science! How Long Does it Take Bread to Mold? 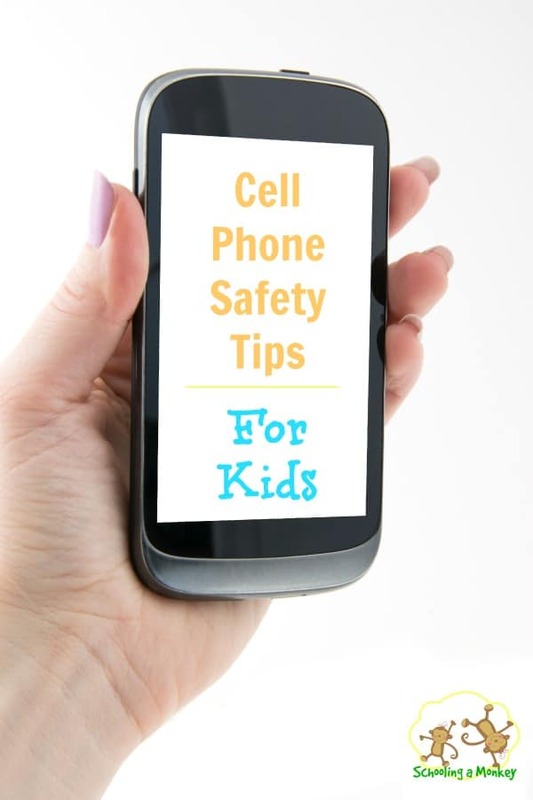 All children need to learn how to navigate the rapidly-changing world of technology. These posts make it a little easier! Engineering skills help children learn to be creative and solve specific problems set before them. 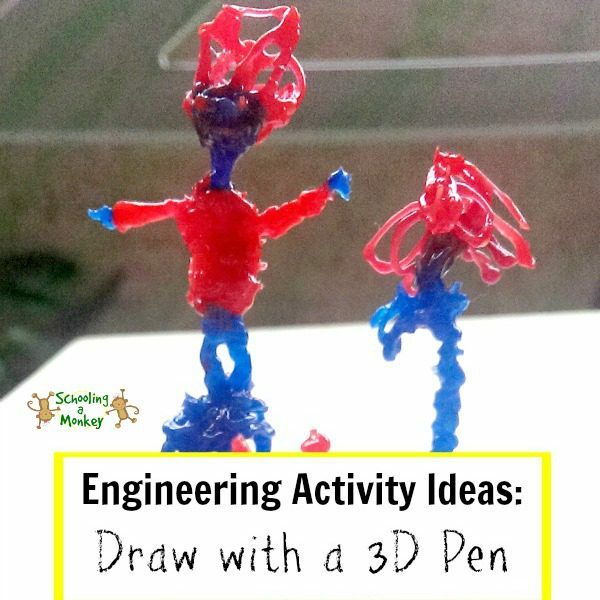 Try these engineering for kids projects to boost your kids’ engineering skills! Will an Egg Crate Airplane Fly? 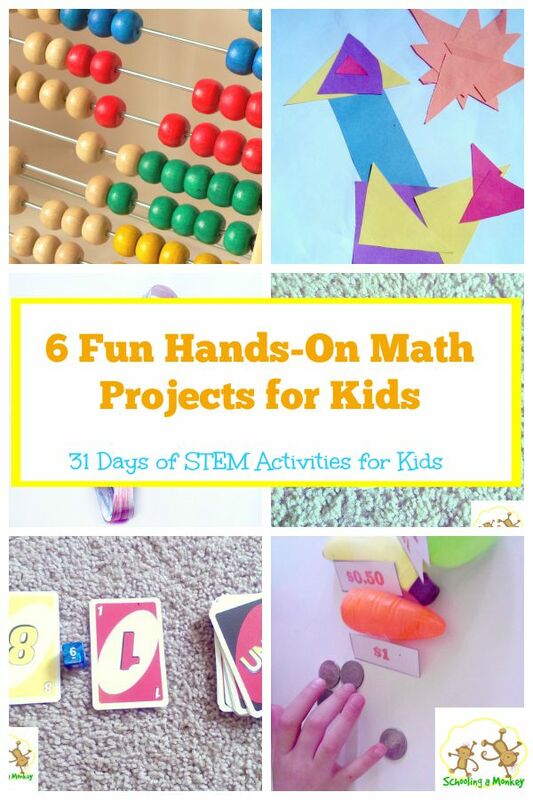 These fun free math games and projects will keep your children having fun with math while preventing summer slide at the same time! 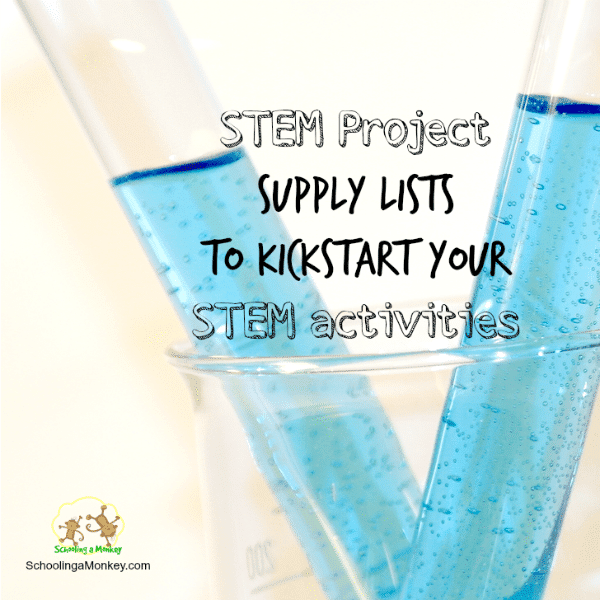 Need more STEM activities for children?